Do you believe in math? Do you believe your child is a math genius? Believe it. Every child is. Open the door to that genius by sparking math creativity, excitement, and fun: math-ability! Math By Hand is a Waldorf-inspired, hands-on, complete math curriculum for grades 1-4. Lesson plans and activities plus all the materials you and your child need to make your own learning tools are included. You will find stories, games, form drawing, singing, recitation, movement, art and more, inside. 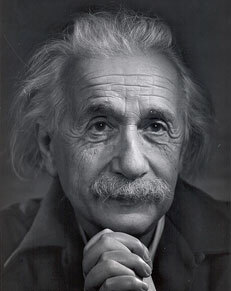 Albert Einstein said, “Imagination is more important than knowledge. For knowledge is limited to all we now know and understand, while imagination embraces the entire world, and all there ever will be to know and understand.” Give the gift of imaginative learning. Buy a Math By Hand Complete Package, Individual Kit, or Binder today to access the key that will unlock the door to math genius for your child.